A yacht docking in at a yacht club on the Swan River in Perth, Western Australia. 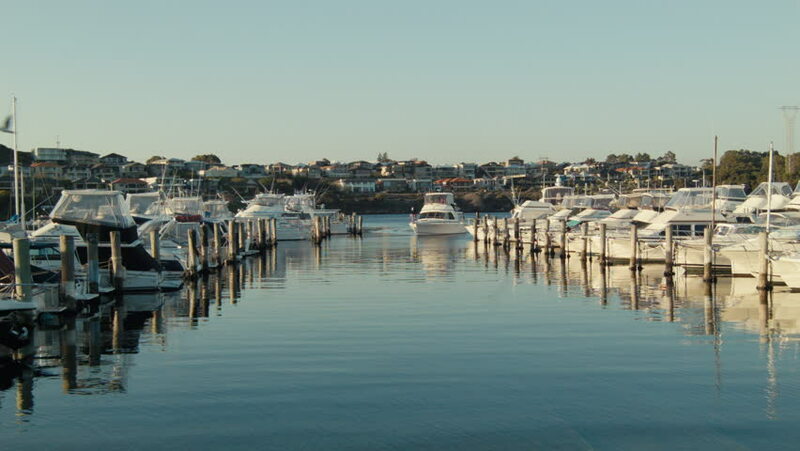 hd00:19Rows of yachts at a yacht club on the Swan River in Perth, Western Australia on a still afternoon. 4k00:224K high angle aerial view of the Oslo skyline with the Opera House and the new Munch museum in a beautiful vibrant winter sunset. hd00:47Kuwait Fishing Port. Wide shot of fishing boats and smaller motorboats moored in the harbor on the Gulf Sea. 4k00:10Aerial View Of Picturesque Houses On The Swedish Paradise Island Ekholmen In Karlskrona, Sweden.